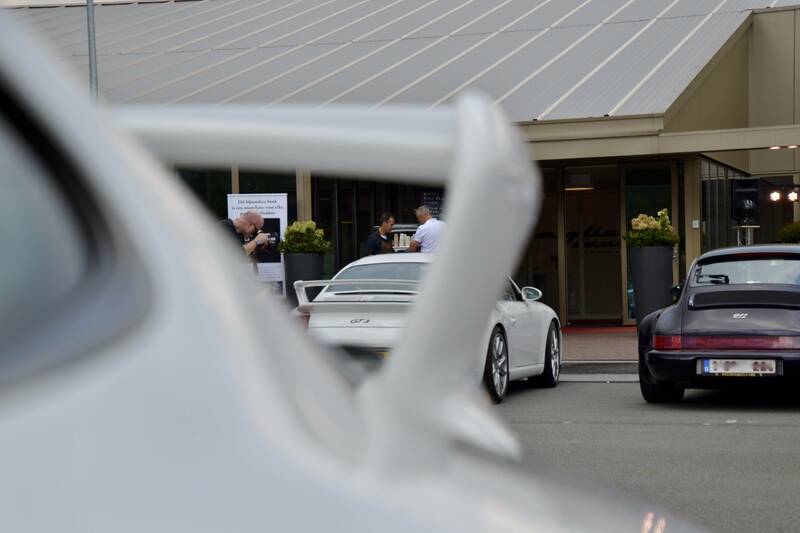 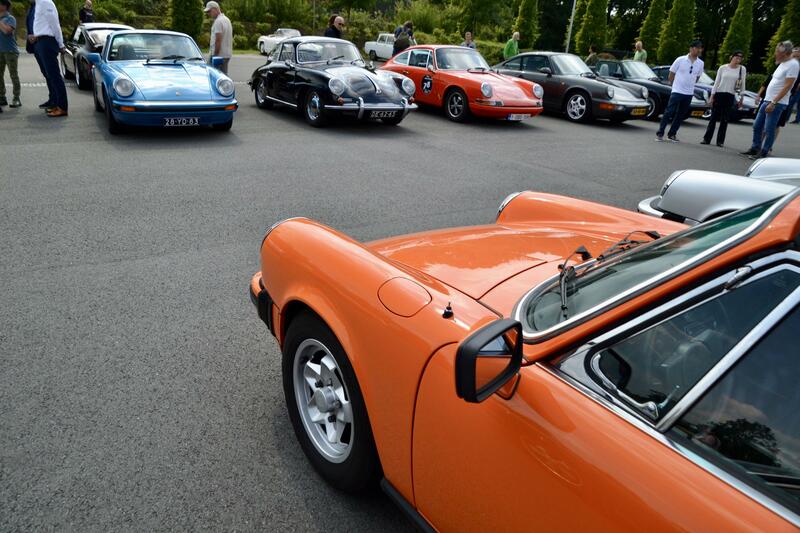 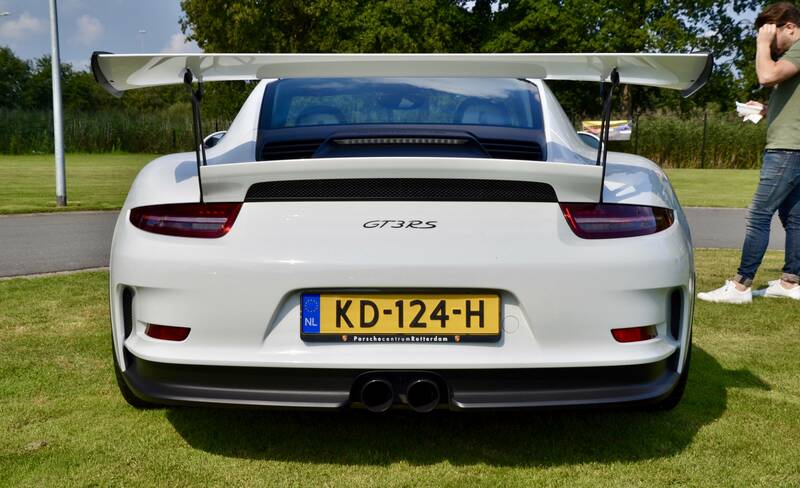 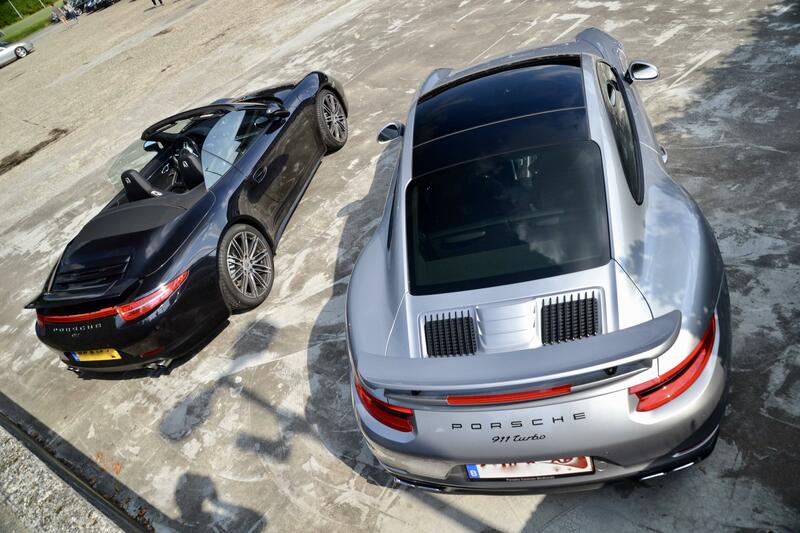 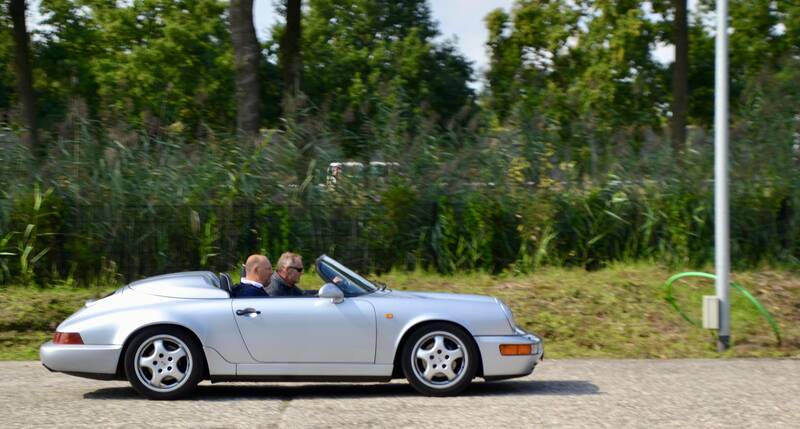 Although Puur Porsche Magazine's biggest annual gathering already took place end May, this great group of Porsche fans from Holland decided to give it another run early September in a place called Boxtel. 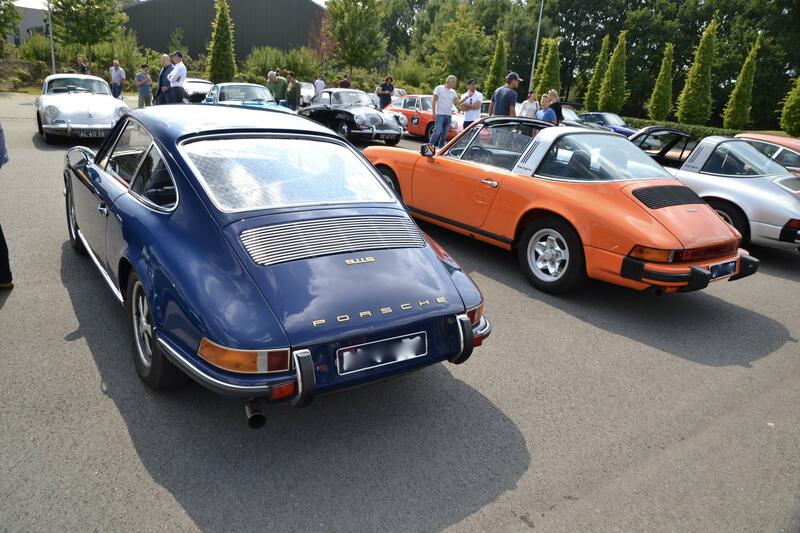 Not a place that the 911 Vintage crew would have top of mind, but the weather was inviting and so was the location; namely at classic car dealer-slash-museum Classic Park. 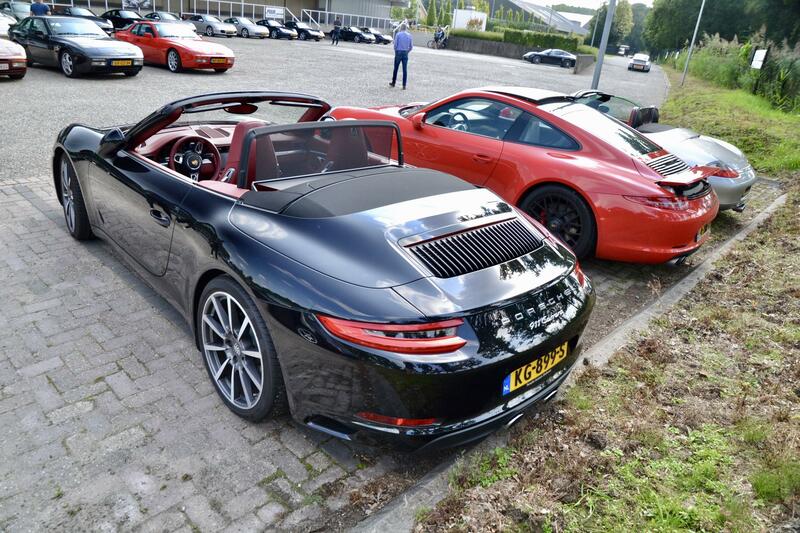 We pick 3 remarkable 911s from our trip and end with our best-of gallery. 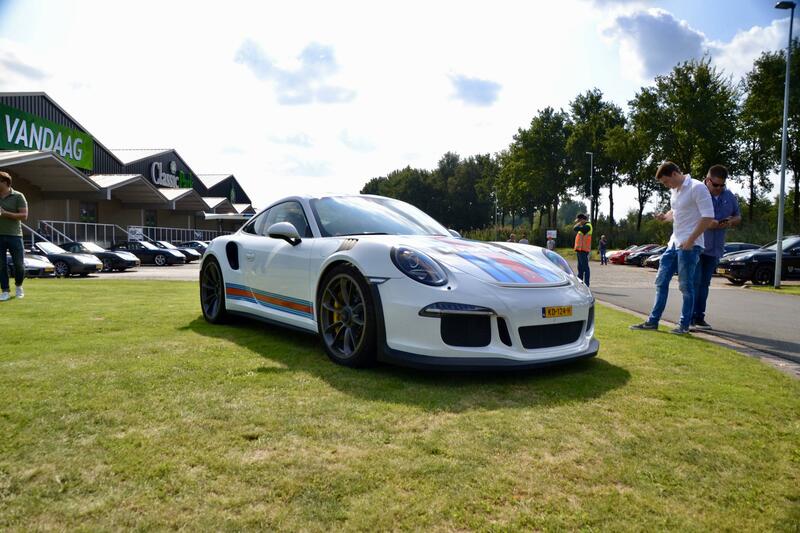 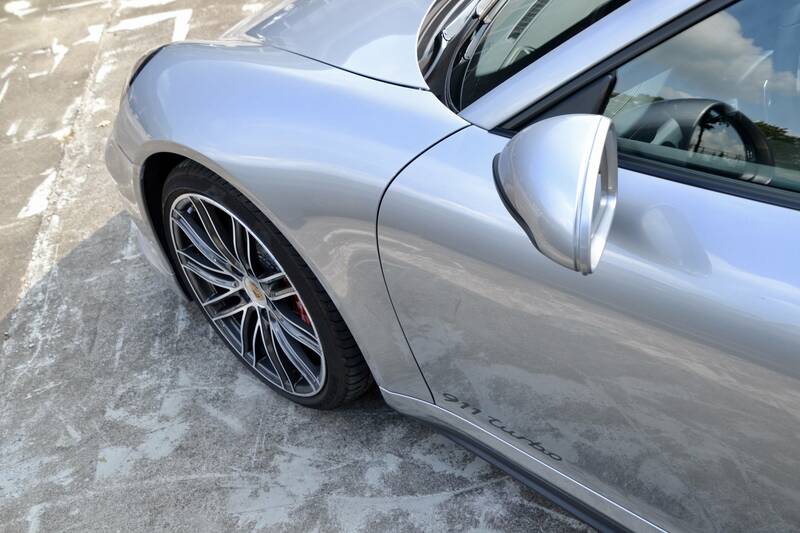 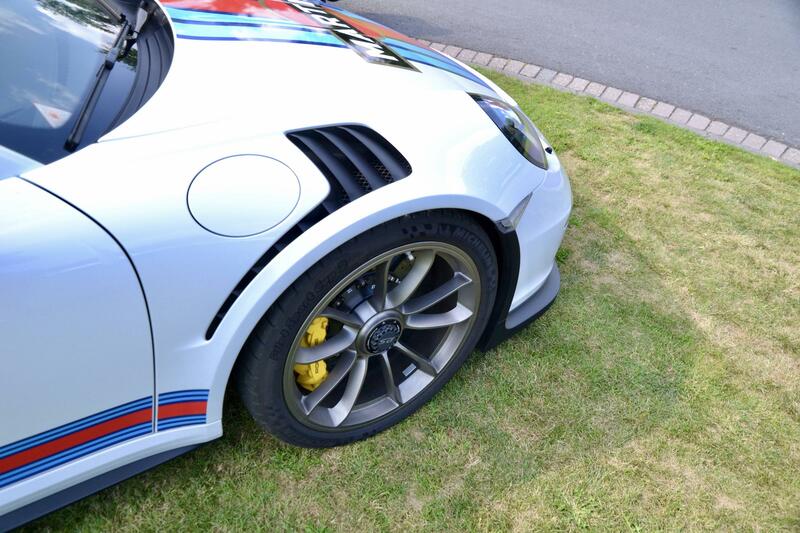 The first 911 to catch our eye was a Martini-specced 991 GT3 RS. 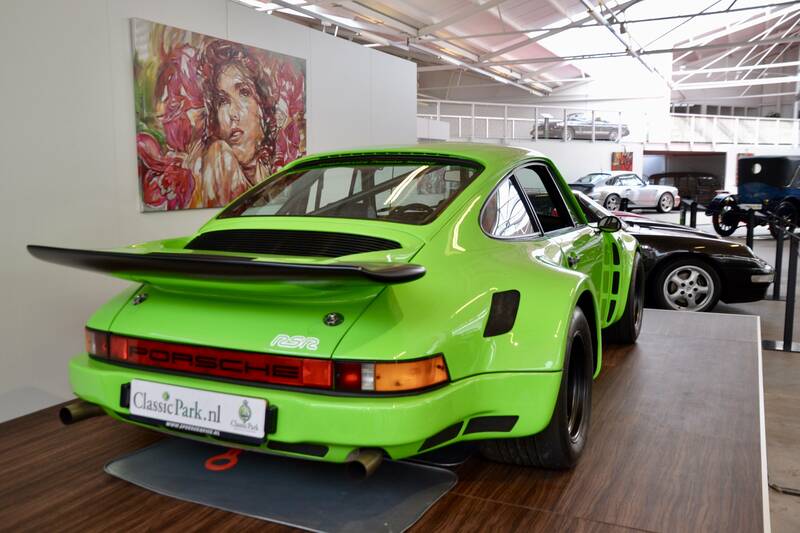 While it definitely wasn't our first encounter with the iconic livery on an RS, it definitely was the first one we spotted with comfort seats. 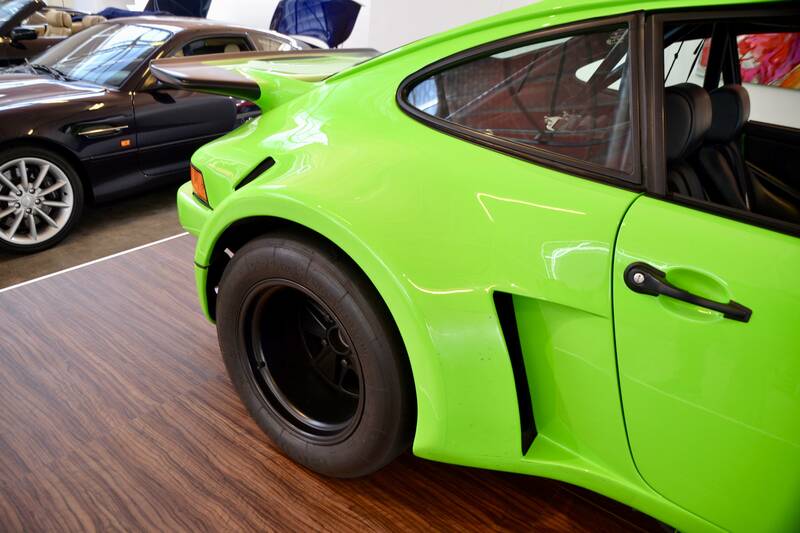 While it may help to preempt a potential hernia from spending overtime in Porsche's classic bucket seats, it would never be our pick. 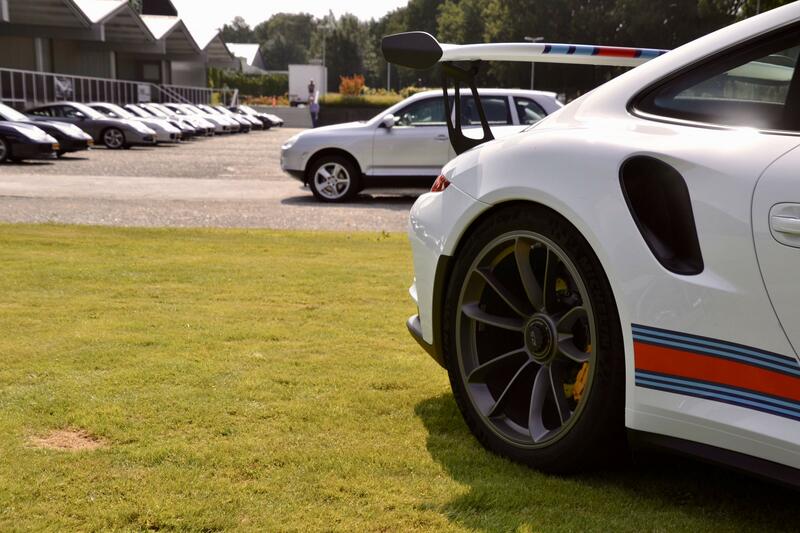 All Porsches carrying the iconic Rennsport badge need to live up to their pedigree, technically and aesthetically in our humble opinion. 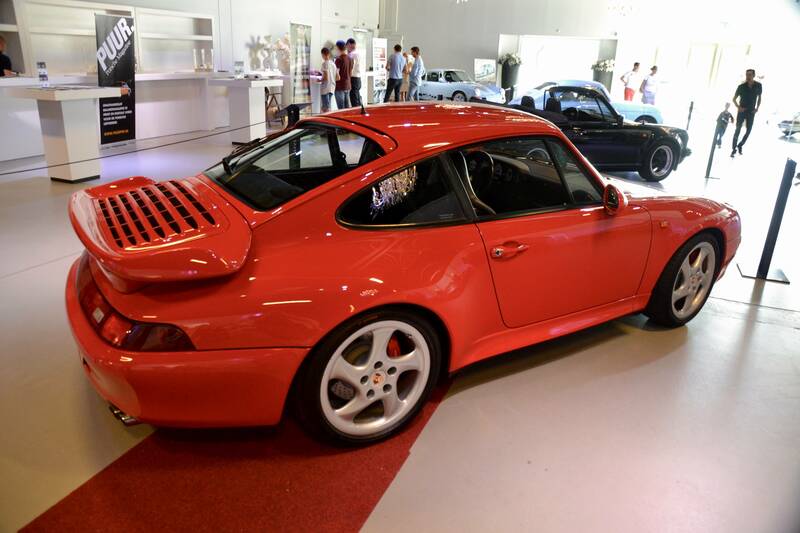 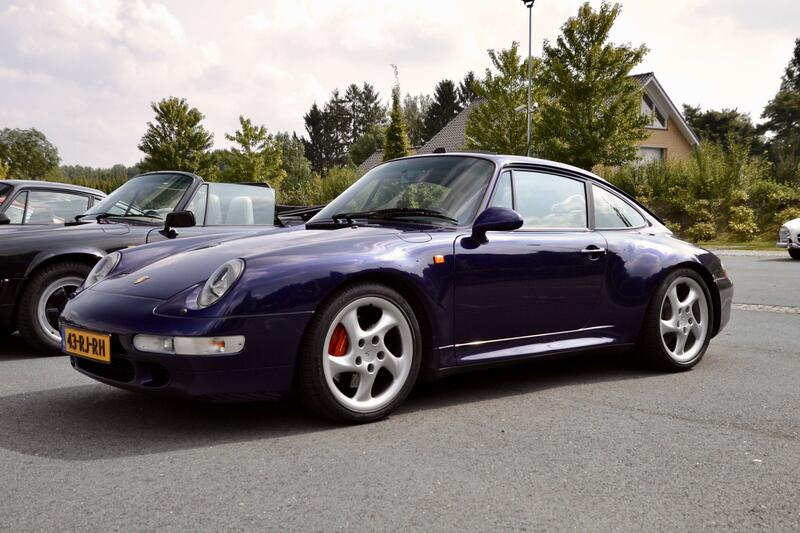 Another interesting 911 was this Guards Red 993 Turbo. 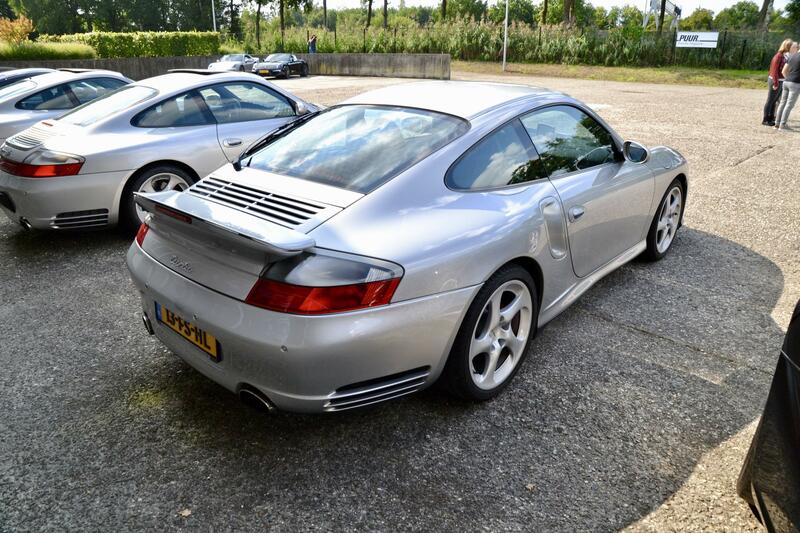 For many the 993 Turbo remains the most beautiful whale tail to ever leave Zuffenhausen. 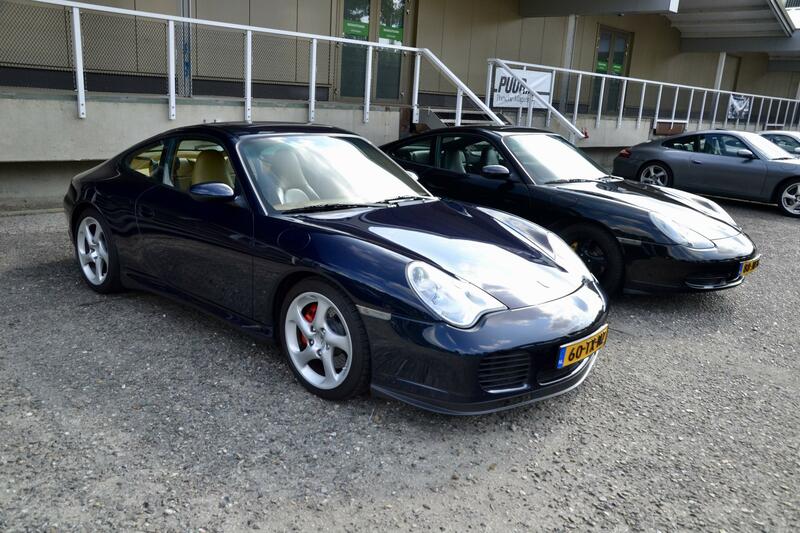 Many examples were black or silver, such as the ones currently for sale in our classifieds section. 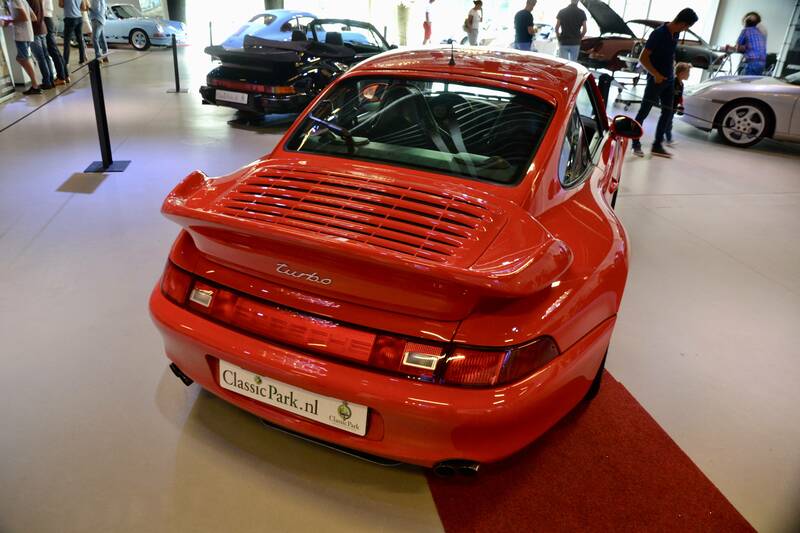 Seeing an immaculate example in Guards Red is therefore somewhat refreshing. 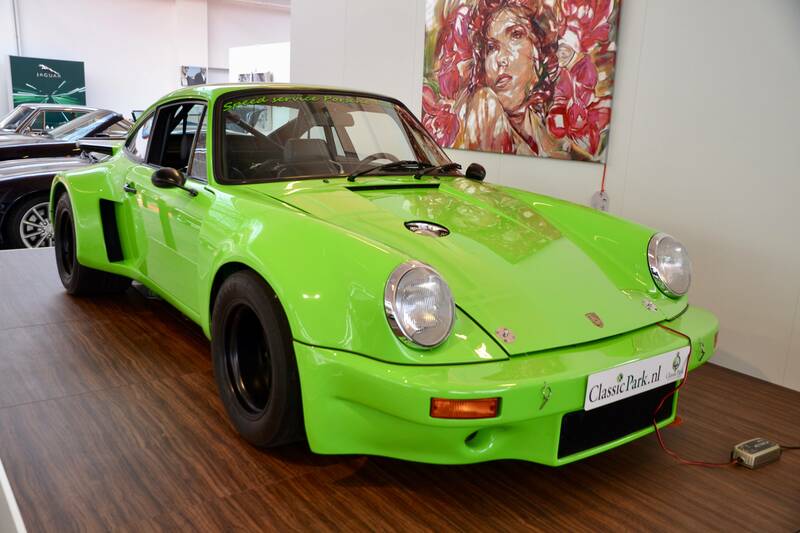 The third remarkable 911 on the scene was this neat G Series RSR recreation in Viper Green. 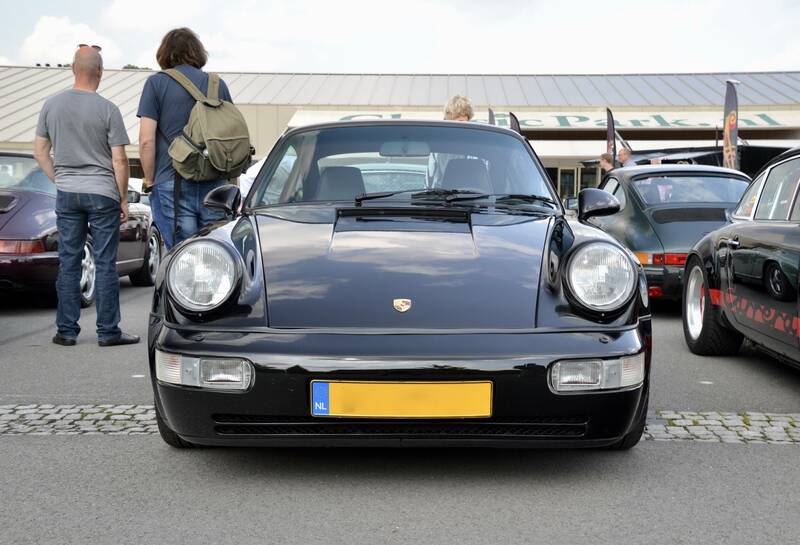 While no detail will escape the eye of a true connaisseur, we could highly appreciate the quality and finish of this recreation. 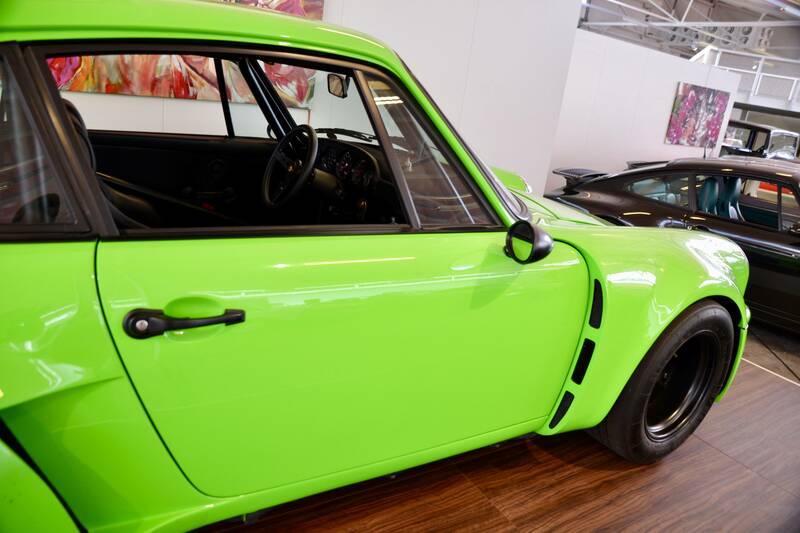 The stance of every RSR is unworldly and the high-contrast green-over-black finish makes the wideness of the car's body seem even more pertinent. 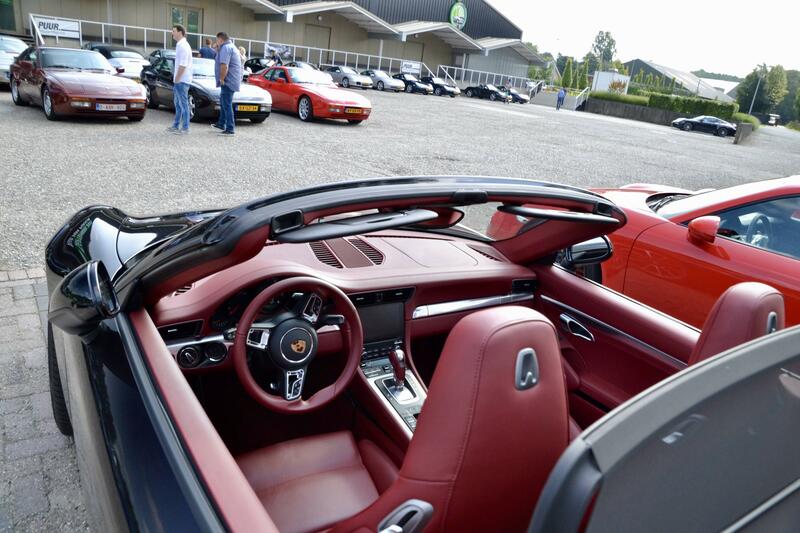 We'd love to take it for a spin!